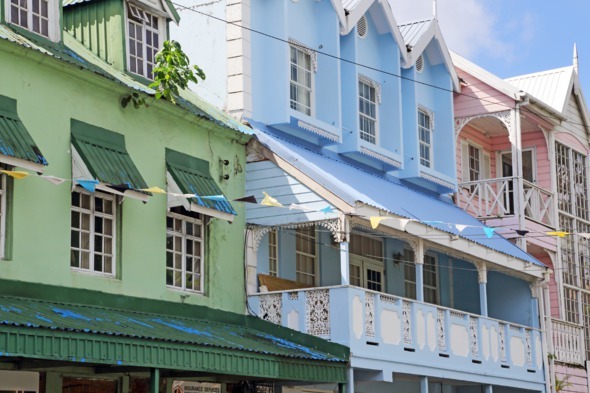 Castries, Saint Lucia's diminutive capital, is home to some interesting markets and colonial buildings. 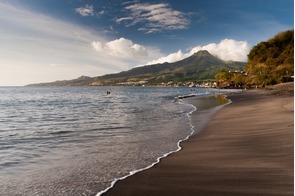 The island's highlights are situated elsewhere, however, and we'd recommend either spending some time in the south towards Soufrière, where the iconic Piton mountains guard a beautiful bay, or head north to the bars, restaurants and beaches of Rodney Bay. 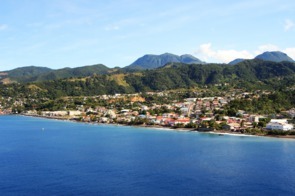 The volcanic French Caribbean island of Martinique is a land of contrasts, from the lush rainforests of the north to the busy streets of the capital, Fort-de-France. 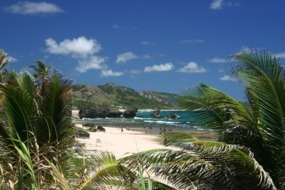 There are plenty of lovely beaches geared towards relaxation, and the French influence also means that the cuisine is a cut above the usual Caribbean fare. The island of Dominica stands out from the rest of the Caribbean, a rugged natural paradise that remains blissfully free of mass market tourism. The capital, Roseau, is pleasant enough, but the island interior offers so much more, including thick jungle, bubbling hot springs, cascading waterfalls and abundant birdlife. 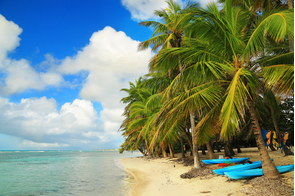 Guadeloupe is made up of two main islands that resemble the wings of a butterfly, and several smaller islands offering a diverse array of cultural, historical and natural attractions. The islands are swathed in lush rainforest and fringed by golden beaches, and a strong French influence is discernible in the flavoursome Creole cuisine. 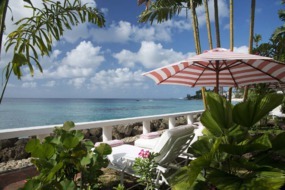 The tiny eastern Caribbean island of Barbados has long been a favourite for British holiday makers, thanks in no small part to the platinum sands and warm, crystal clear waters of the west coast. 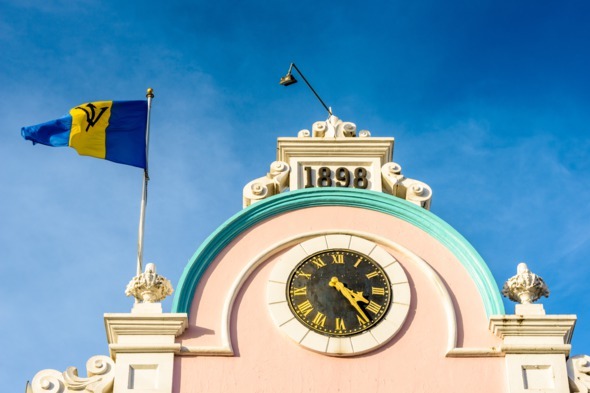 But there's more to Barbados than just beaches; the delightful colonial architecture of the old garrison in Bridgetown, the capital, is fully deserving of its UNESCO World Heritage status, and the island interior is littered with old sugar plantations and natural wonders such as Harrison's Cave. Perhaps the island's biggest asset, however, is the Bajans themselves, who are some of the friendliest people you're ever likely to meet. Check out the open house programme during your visit – you might get to see something normally closed to the public. 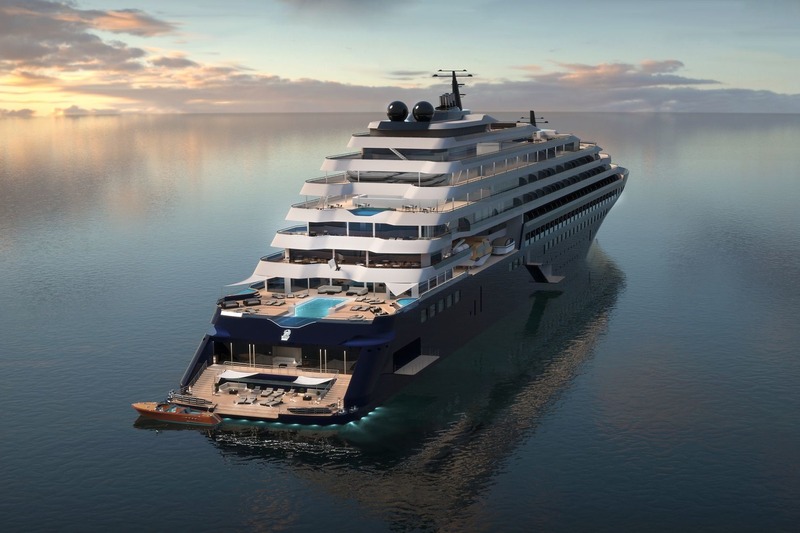 The first of The Ritz-Carlton's hotly anticipated yachts, yet to be officially named, makes her debut in February 2020. 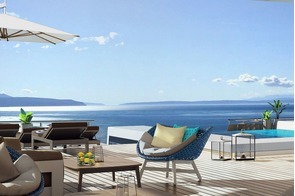 The Ritz-Carlton brand takes to the water for the first time, with three stylish resort-style yachts set to shake up the luxury cruise market. Each yacht will have 149 suites, all with a private terrace, plus five dining venues, an outdoor marina and inclusive pricing. The first yacht's name has been unveiled; Azora. 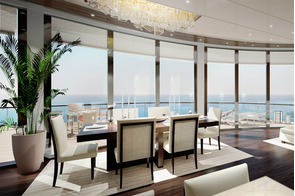 An extension of the Ritz-Carlton brand, with a resort style on board and stylish, Scandi-influenced decor. 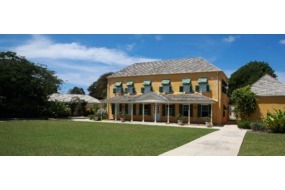 There are so many fantastic hotels to choose from, but the Mundy favourite is Cobblers Cove. 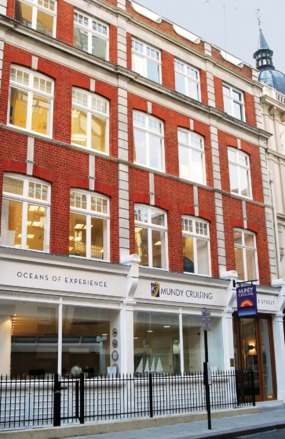 This is a lovely island to explore with amazing views, particularly on the East (Atlantic) coast, so get a driver to take you on a circuit.